Malaysia is a country filled with exciting things to do while you are on a visit there. The country offers a wide mix of attractions for everyone from white sand beaches, a vibrant city life, sky scrapers and modern architecture. 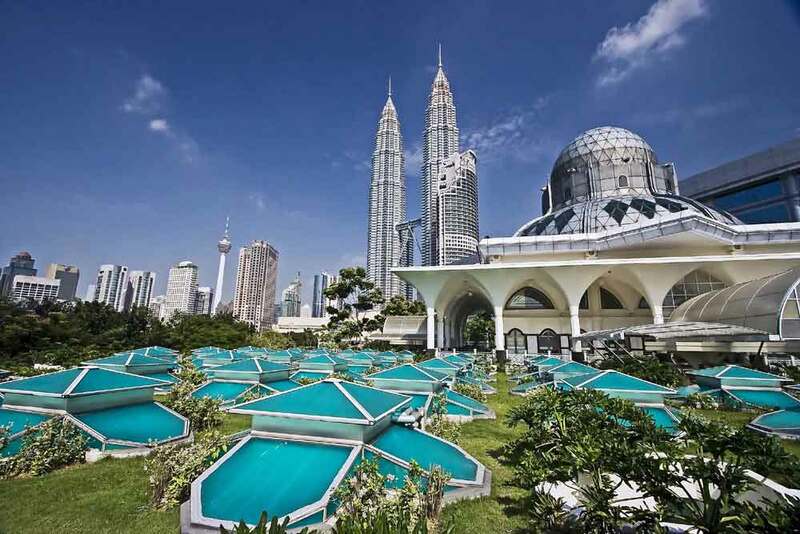 If you intend to visit Malaysia from Sydney or any other city in Australia to experience the scenic beauty of the country, you need to obtain a valid visit visa that allows you to travel to Malaysia for a specified period of time. To obtain this visa, applicants are supposed to have a valid National Passport or internationally recognized Travel Document that allows them to visit Malaysia. Our team of expert consultants has assisted many of our clients from Sydney and other cities of Australia to visit Malaysia. We strive to guide our clients with each step of the visit visa application process, providing you with comprehensive services from starting from consultation, documentation, application preparation to visa lodgment so as to keep you at ease throughout the process.